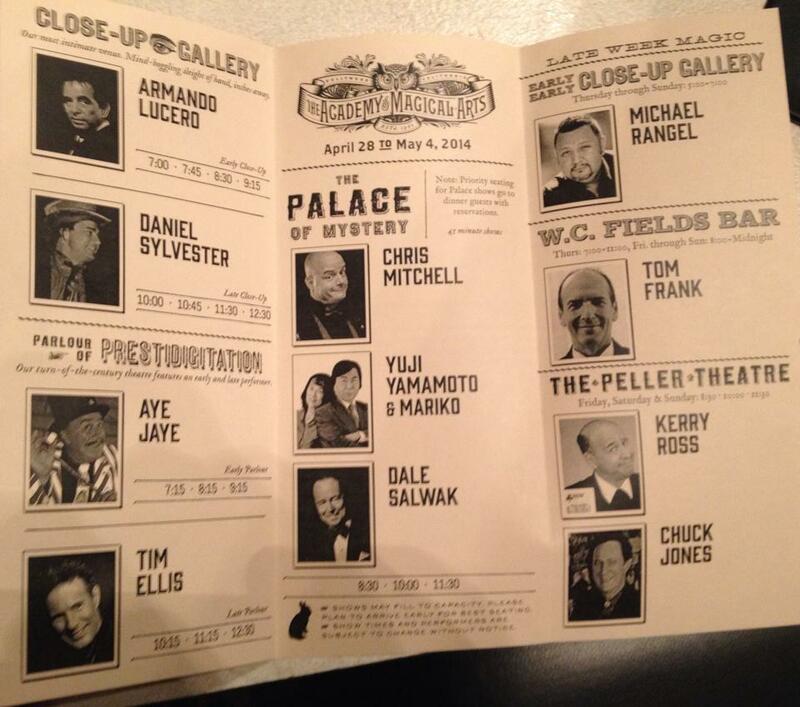 It’s official – Tim Ellis will be returning for another season at Hollywood’s world famous Magic Castle. From November 13 to 19, 2017 Tim will perform three shows nightly in the magnificent ‘Parlour of Presidigitation’. The last time Tim performed here was back in 2014 and this will mark his seventh season performing at the mecca of magic.